Exciting times. We have officially launched our in-house brand Belles of London. In an interview with Drapers CEO Jenny Holloway said that the team has been discussing an own label collection “for a while”. Who are the Belles? 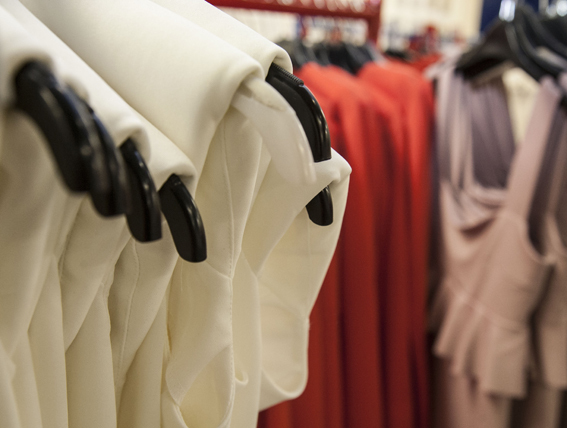 The Belles comprise of Fashion-Enter’s long established team members – each with their own signature style. 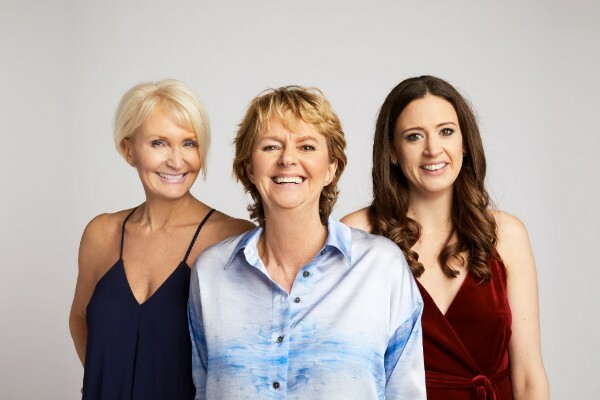 For the launch the focus is on three of the team: CEO Jenny Holloway, Production Director Caroline Ash and Development Director Jenni Sutton, with more joining the collective going forward. 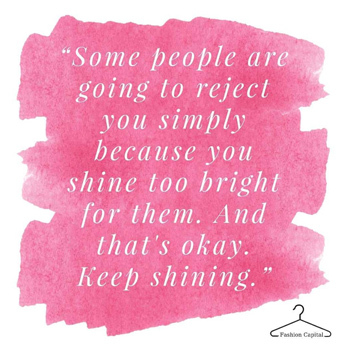 Each Belle has produced a capsule collection synonymous with their own style, age-group and shape created from quality fabrics right here in the heart of Haringey, proudly designed and made in the UK. In the Press: Two Times in Two Weeks! 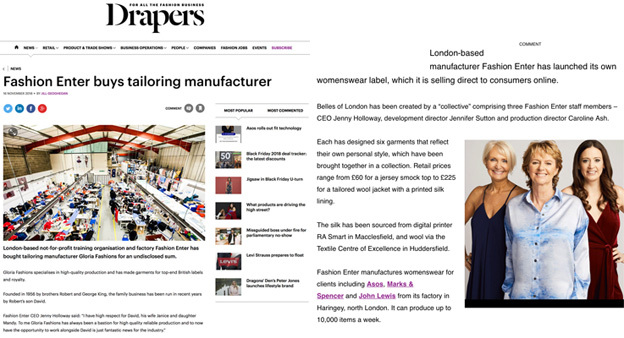 FashionCapital’s sister company Fashion Enter has hit press headlines twice in two weeks. The UK’s leading fashion industry publication Drapers not only featured the Belles of London launch but included the news that Gloria Fashions would be joining the company via the new Tailoring Academy due to open next year. 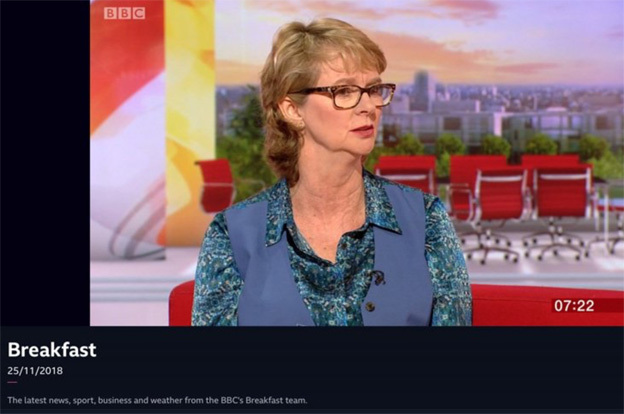 Last Sunday (25th November) our CEO Jenny Holloway was invited on BBC Breakfast to discuss ten news stories of interest from the UK’s leading daily papers. From Brexit to Mindfulness Jenny spoke with ease and looked fabulous in her head to toe Belles of London outfit. On 5th December 10am – 12pm you are invited to a free meet and greet with Brand Creative and former Head of Design Della Nelson. 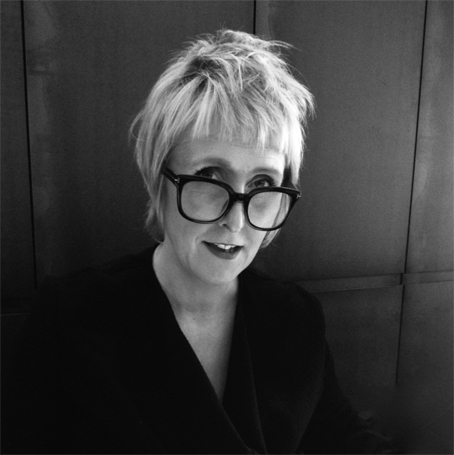 Della’s career spans over 30-years in the industry and she will be joining the FashionCapital team of mentors as well as offering masterclasses in the New Year. Della’s extensive experience and desire to nurture new business startups is an excellent addition to our support services for emerging brands. 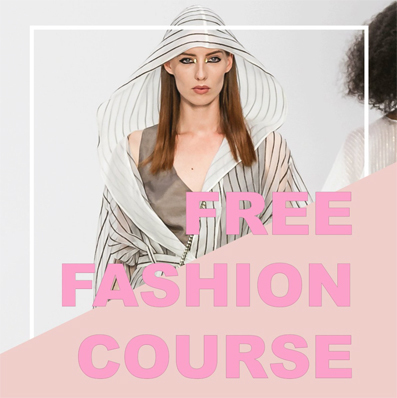 Supporting up and coming talent from the Midlands FashionCapital offered a mentoring session and fabric to the winning designers at this year’s Midlands Fashion Awards. Last Thursday 22nd November MYREALCOVER designer Darren Scott and business partner Malachi Cummings came in for their mentoring session.Jenny comments: “Darren and his business partner Malachi were crackling with live electricity. It was such a positive proactive mentoring session that I felt quite bowled over by the sheer commitment and determination to succeed. Somehow he managed to convince us to donate over £1,500 worth of fabric – but we did this gladly. Darren works tirelessly on his creative designs and has a family to support too. He works part-time and puts in a good 15-hours a day most days including weekends too. I can see why MYREALCOVER is the worthy winner of this year’s Midlands Fashion Awards. Click the links for more information and to apply. Presentation Skills and How to Speak Confidently Anytime, Anywhere with Eric Gilston – 5th December 2018. 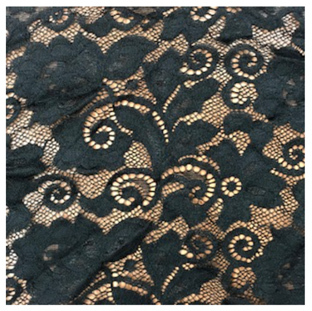 This week we have picked out a black floral corded lace with a scalloped edge. Perfect to create a top layer for that eveningwear outfit. Available from FCFabricStudio now at £5- a metre. 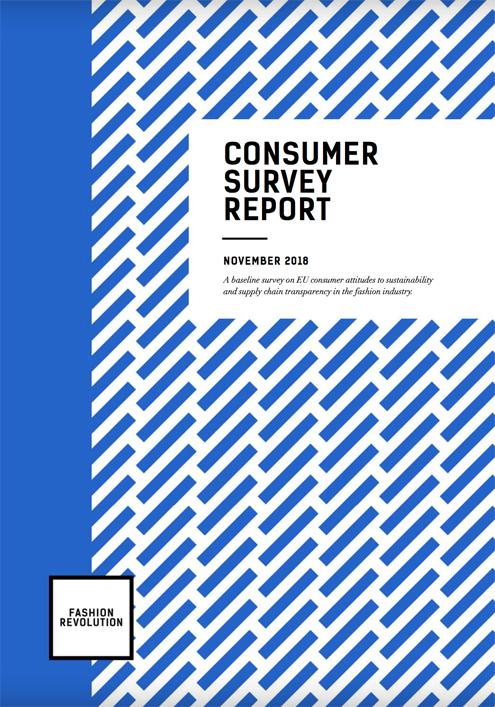 New research compiled by Fashion Revolution reveals that consumers want to know more about the social and environmental impacts of their garments when shopping for clothes, and they expect fashion brands and governments to be doing more to address these issues. 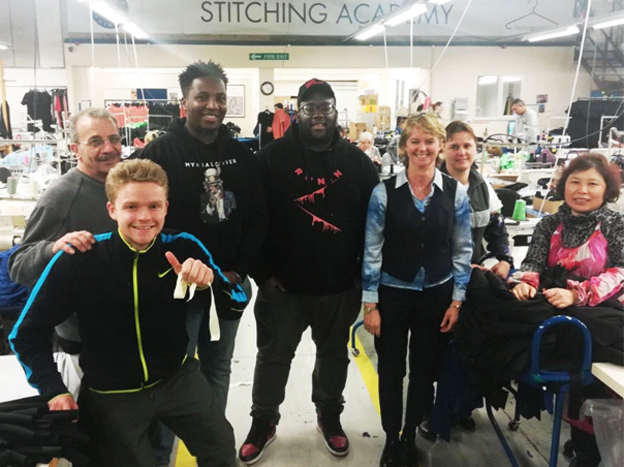 We reveal how our sister company Fashion-Enter Ltd is very much involved in Fashion District – an ambitious new hub for London’s fashion industry and outline plans for the Tailoring Academy due to open next Spring. And Katie Farley focuses on ‘influential high profile women’ in her weekly installment of The Fashion Fix.